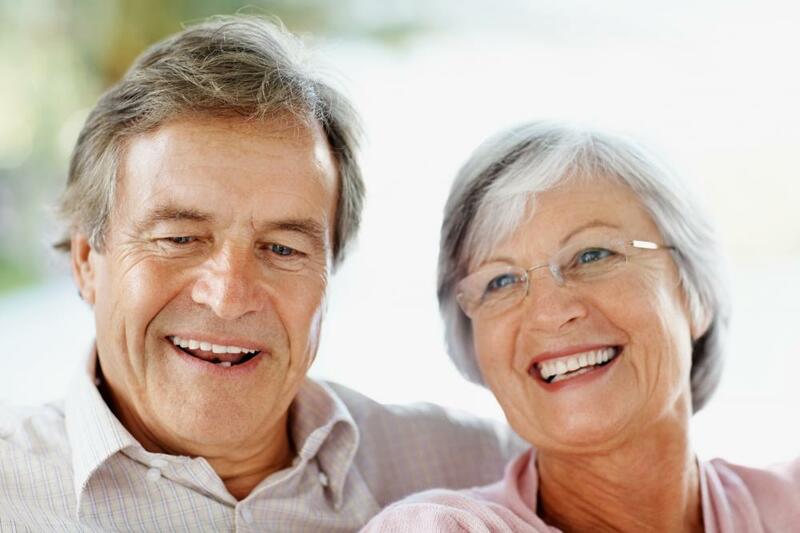 InterActiveHealth Medical questions Why Does Your Hair Turn Grey? Understanding why does your hair turn grey can be a complicated question. This question has been asked of me several times now. It is an interesting question, wouldn’t you say? The reason it is so intriguing is that it happens to almost all of us. Therefore, one would think, it would be a genetic thing. And the answer is yes and no. The estimate is that a normal person (whatever that really means anyways) has around 100,000 – 150,000 strands of hair on your head. That doesn’t take into account arm, back, leg, or genital hairs. The numbers could be twice that amount or more. Hair cells, divide so often, that they can duplicate themselves in a few short hours. Some divide faster, that is why some hair grows quicker. As we get older, the cell division, for the most part, slows down. Only the cells of bone marrow grow quicker. Hair is actually white pigments changing the color. There are two types of pigments – Dark (eumelanin) and light (phaeomelanin). These two pigments will blend together and create the individual hair color. Our genes are the basic code that determines our hair color. We will discuss a chemical called melanin that is closely related to hair color. But our genes are equally as important. Our genes from our parents give us our hair color. There are many aspects of genes involved that is why shades of color are important. There isn’t a single gene for blond if so….that would mean only a few basic hair colors. That would be so boring!! 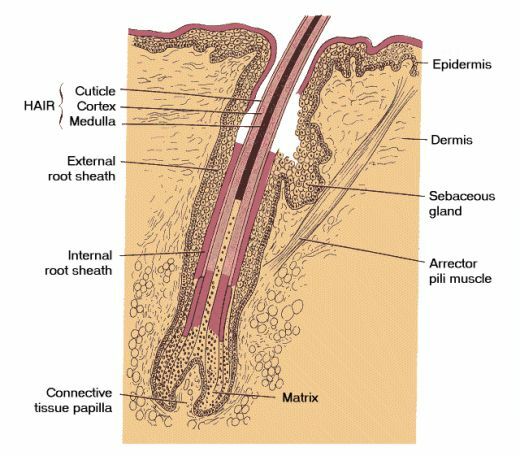 At the base of each hair is a hair follicle. This is the pigment of cells responsible for hair growth. Pigment cells are also what are responsible for the color of the hair. A chemical is produced called melanin. This substance is what is responsible for our hair color: red, black, blond, brown or another combination. The amount, type, and mixture of melanin will lead to hair color. Having your hair turn grey can occur at any age. Part of this may have to do with genetics. If your Dad or Mom went gray at twenty you are at risk of doing the same thing. Gray can come immediately or over time. Genetics and some other things play a role in this. Probably the most important role is genetics. Your risk of going grey – on average – increase around 10-20% for every decade of life after 30. Over time, as we age, the pigment aspect of the follicle starts to die. It may not be all at once or all the follicles at once. This turns the color or the hair loses color. The result may be grey, white, silver, or some combination. Since Genes aren’t the only issue what are other things to consider. Well, where you live can play a huge role. A very dry climate can be harsh on the hair. It can lead or be a risk factor to color change. Just as when you were a kid, and played at the beach, and your color lightened a similar thing can happened. Next, things like toxins, chemical exposure and pollutants all can affect hair color. These aren’t necessarily a short term thing. But for long exposure can be the culprit. There are many who would argue – despite chemical changes – stress and children can lead to grey hair. Truthfully, the jury is still out on this. 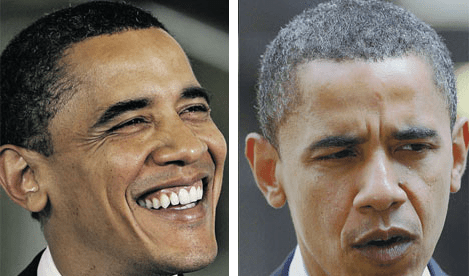 Obviously there are people we’ve seen that have dramatically changed their hair color – no of their own choosing. But we can’t be certain – it wouldn’t have happened otherwise. I see the proof in some photos of those who’ve had a difficult time. Some – but not all have had dramatic changes. Therefore – stress has to be at least a consideration. 0 Responses to Why Does Your Hair Turn Grey?